Hello, we’re excited to attend HIMSS 2019 and look forward to connecting with you! 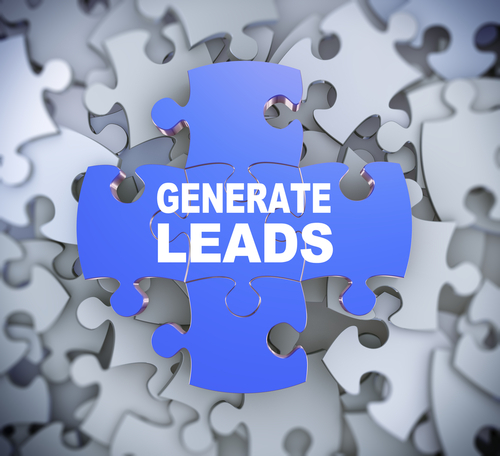 NIH Research & Consulting (NIHR) is still accepting appointments to discuss your Lead Generation planning for 2019! 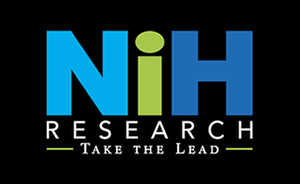 NIH Research & Consulting (NIHR): Delivering Marketing Excellence For the Healthcare Industry! 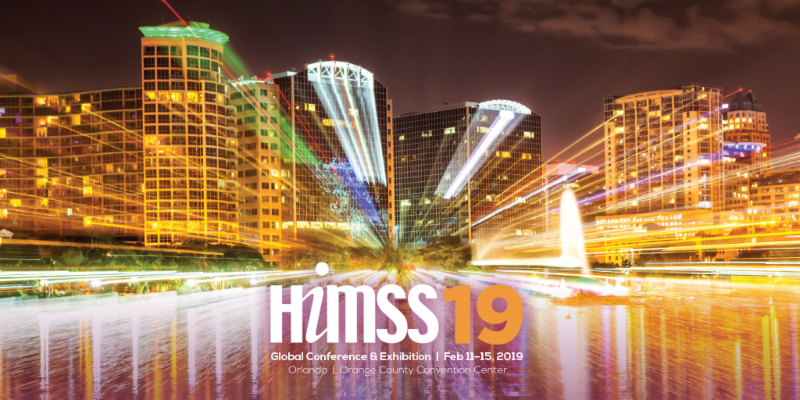 Contact Managing Partners Cindy Kanstoroom or Robin Day at 954-753-7747 to schedule an appointment at HIMSS!